I thought that this page was interesting. 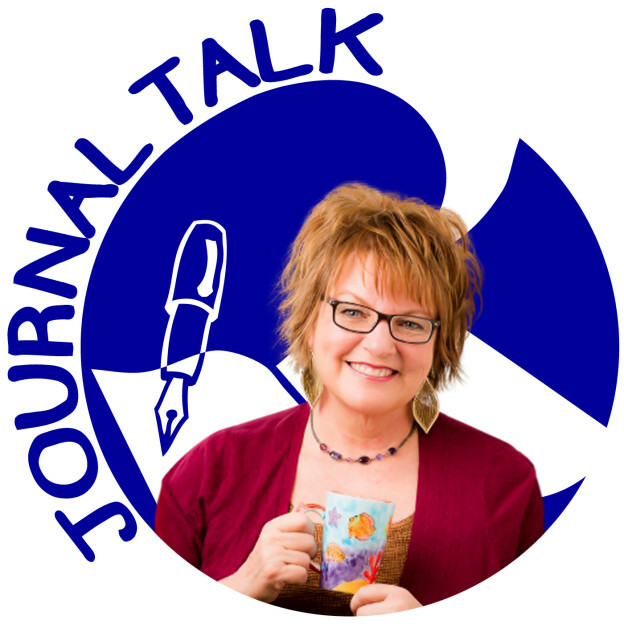 It shows some amazing examples of what you can do with journalling. It examines the possibilities keeping a journal for what ever purpose you decide is fitting in your journal needs and things to take it further. Even a paper was printed listing the results that were compiled from the first set of people who participated in the journalling challenge that was mentioned in the piece.